Level 2 autonomous driving systems will be installed on the DS 7 Crossback SUV offered by the PSA Group early next year. To say more, in 2020, first autonomous vehicles will hit the market. In fact, the automaker has already initiated autonomous tech testing along public roads on the outskirts of the French capital. This has become possible due to the agreement with the French government which licensed PSA to utilize self-driving cars on roads should they have special number plates for identification. About 20 vehicles are taking part, and some of them have also been tested in Spain and Britain. 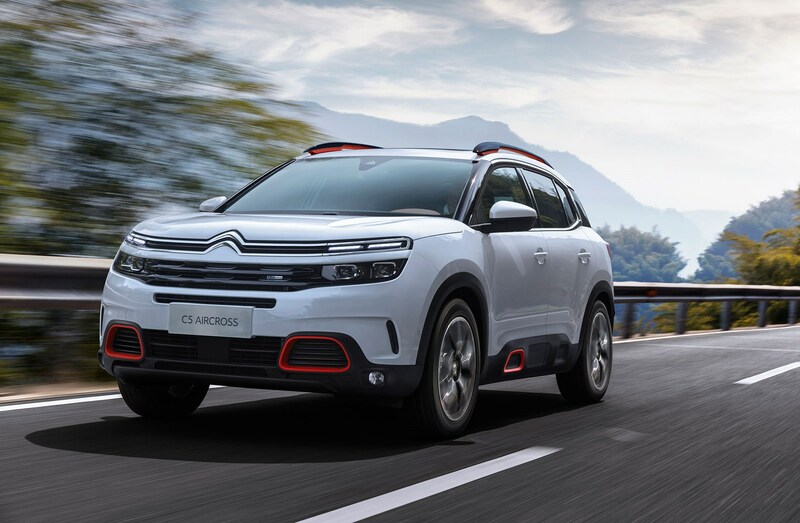 Later this year, the Citroën C5 Aircross will be launched in China to join the cause later next year. Connected Pilot is a Level 2 self-driving system with which the 7 Crossback will be equipped. Actually, the technology will be capable of keeping the vehicle in lane and driving in close conditions. Speaking of self-parking capabilities, the technology will allow the car to be parked with no human participation except for initiation from the console. Additionally, the usual driver assistance features will also be employed on board the vehicle. Three PSA brands namely Peugeot, Citroen, and DS are included on the program called ‘Autonomous Vehicle for All’. 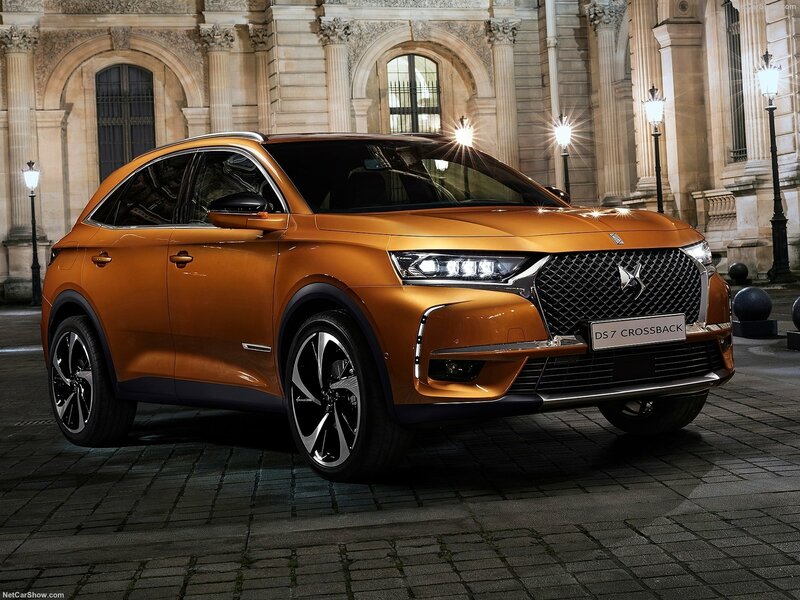 DS is getting all the preferences in self-driving tech utilization because it is the premium brand according to Carla Gohin, PSA’s Head of Innovation. Eventually, PSA is going to install self-driving technology across its three brands and on all cars. Level 3 autonomous cars are the Company’s next step starting in 2020, which will incorporate two tech systems such as Highway Chauffeur and Traffic Jam Chauffeur developing them to Level 4 fully autonomous systems starting from 2025 and Level 5 driverless vehicles from 2030. A wide range of self-driving equipment including short range and long range radar sensors, lidar sensors, and cameras will be installed on board the tested cars, providing 360 degrees coverage all around the vehicle. All these modern tech features allow the cars to operate within heavy traffic, overtake and go back to lane, brake to maintain the necessary distance, and also keep station behind other traffic participants. For now, autonomous driving will be allowed exclusively on certain parts of roads with no pedestrians or cyclists. Drivers will have to take control over the car when the motorway ends after being warned by the system. In case the human driver fails to do so, the controlling system will start braking after 10 seconds. Currently, European legislation allows only Level 1 and 2 self-driving technology, and drivers are liable for any road accident even if the car is controlled by the system at the time. Level 3, 4, and 5 vehicles with will appear on roads after the law is changed in favor of the promising hi-tech development. Even if this tech is utilized exclusively on motorways, all the same, it’s quite impressive. Long transits could be made a lot easier with your hands free, feet off the pedals, and attention off the road.